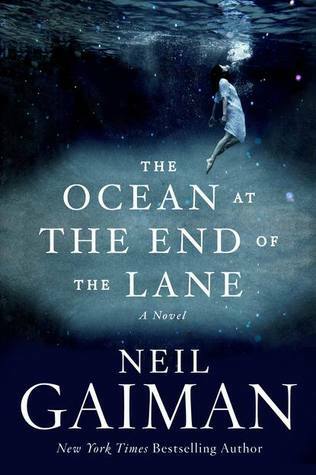 The Ocean at the End of the Lane is a short quick read that doesn’t disappoint. The reader is firmly planted in a mundane reality in England for a funeral, when the protagonist takes a nostalgic drive past his first home down to farm at the end of the lane. He is swamped by memories which depict his seven year old life and friendship with Lettie, the girl at the farm at the end of the lane. Memories reveal depressing, gruesome events that turn into things of terror and are battled with unusual objects, wholesome magic, boundaries and ultimately sacrifice/love. Neil Gaiman expertly mixes strangeness with reality in a way that leaves the reader thinking and possibly perplexed long after a story is over.